The Reality Check #41 Is Delayed! Sorry folks, but due to hardware difficulties on our esteemed producer’s laptop (don’t worry it’s not the hard drive), the editing and uploading of the latest episode has been delayed. 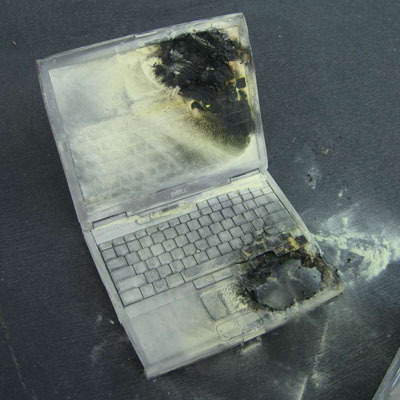 Hopefully his laptop will be fixed tout-suite and you’ll be able to enjoy our latest episode. Also, today I just noticed that The Reality Check made it to the ‘Featured Podcasts’ page in the Science & Medicine category of the Canadian iTunes store. Thanks to all our listeners for tuning in and for leaving us reviews, they really help! This entry was posted in The Reality Check News and tagged delayed. Bookmark the permalink.